Boonville, MO (11-6-18) – (AR15Vault.com) – CMMG is proud to announce the RipBrace — an all-new retractable AR pistol brace — developed in collaboration with SB Tactical. 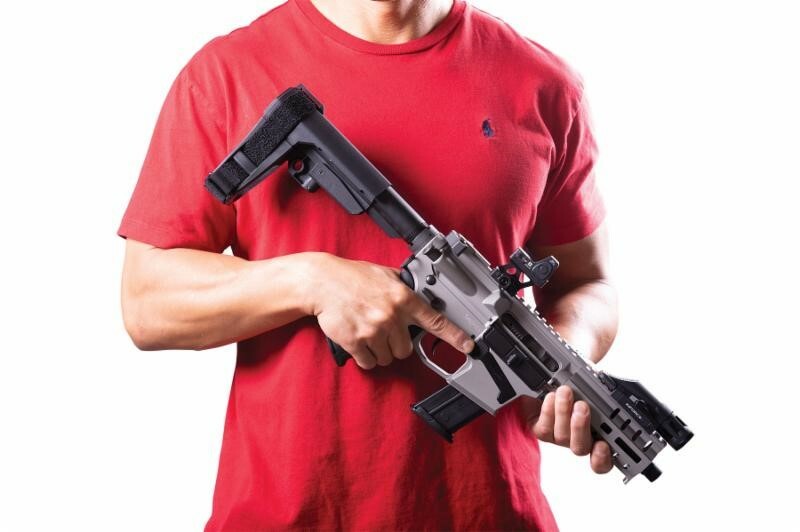 The RipBrace features CMMG’s FASTBACK Technology that allows users to simply pull straight back to extend the brace without pressing a release lever or button like most adjustable AR arm braces employ. 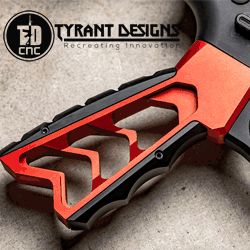 This instant deployment is a one-of-a-kind feature that makes the RipBrace an optimal choice for any AR pistol designated for personal defense. This revolutionary brace also has personal position presets (P3 Technology) that allow users to adjust a screw into different adjustment holes to ensure the stock extends to the same preferred position each time. 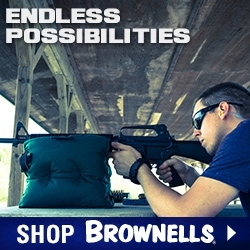 This revolutionary brace is exceptionally lightweight, has ambidextrous functionality and is ATF Compliant. 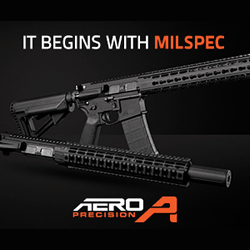 The micro version of the RipBrace is the ideal option for pistol caliber carbines and any AR pistol in which minimizing overall length is a priority. It has five personal preset positions for a customized stopping point when extended. The MSRP is $199.95. The full-sized version of the RipBrace is 1.25″ longer (when fully extended) than the compact version. 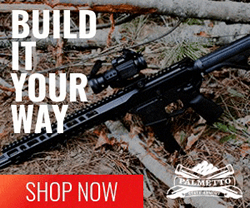 It is the ideal option for larger caliber AR pistols and for shooters who prefer more length to acquire a comfortable shooting position. It has six personal preset positions for a customized stopping point when extended. The MSRP is $199.95.